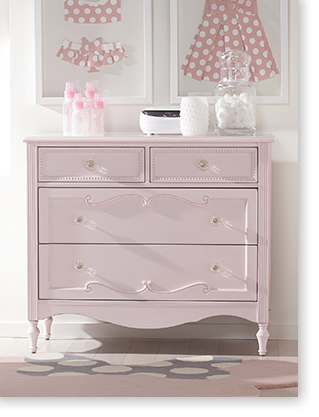 Top reasons why creating an Ethan Allen registry is the easiest commitment you’ll ever make. Our design team continually draws inspiration from an array of cultural influences near and far to create unique furniture and accessories that you’ll only find here. We have a terrific array of styles online, but if you want more custom options, you should see what we have in-store for you! When you think about the quality, the care, and the workmanship that goes into every piece that bears our name, the value is evident. Add to that our special limited-time savings offers, and the value becomes incomparable. When it comes to creating a registry, we don’t expect you to know everything—that’s why we’re here! Make an appointment with one of our design pros and get an insider’s guidance on everything from thread counts to home fashion trends. Their individual and invaluable advice is complimentary! Click here to find your nearest Design Center. Let your friends and family know exactly where to find the perfect gift. Wedding Registry announcement cards are available in Design Centers and via download here. Baby Registry announcement cards are available in Design Centers and via download here. We make it easy to turn plastic into fantastic. 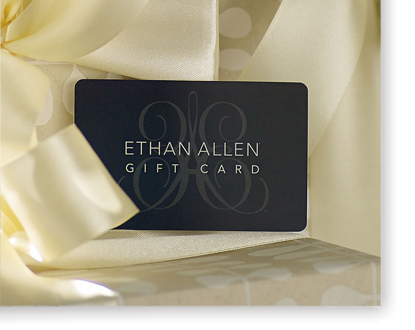 Use your gift cards at any of our nearly 200 U.S. Design Centers and ethanallen.com. Print out our official Wedding Registry checklist or Baby Registry checklist and use it as a guide when creating an online registry, or take it with you to a Design Center to mark things off as you create one in-store. 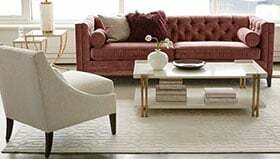 Ethan Allen has partnered with MyRegistry.com to fulfill all of your registry needs. If you have any additional questions not answered in our FAQs, please feel free to call MyRegistry’s customer service team at 201.886.1000. Or chat live with a MyRegistry concierge by clicking the “chat with us” link on the MyRegistry.com home page. Hours: Monday–Friday, 8 a.m.–midnight ET; Saturday and Sunday, 11 a.m.–8 p.m. ET. 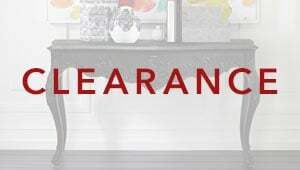 Receive 15% off all items remaining on your registry for up to six months after your big event. Offer applies to items at our Everyday Best Prices; valid in-store only. Follow us on Pinterest, Facebook, Instagram, Houzz, and our blog The Art of Making Home, to find inspiring style ideas and pin-worthy design pics.